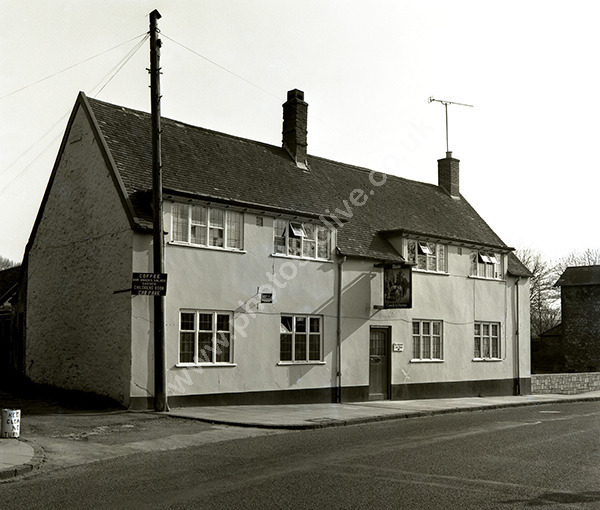 The Coach And Horses public house, Westbury, Sherborne Dorset DT9 3EL in around 1975. Researched in 2015 and believed to now be the Weavers Sports and Social Club. For commercial use of this photo please visit www.alamy.com and search for AEE49R or for a one off print, please see below.